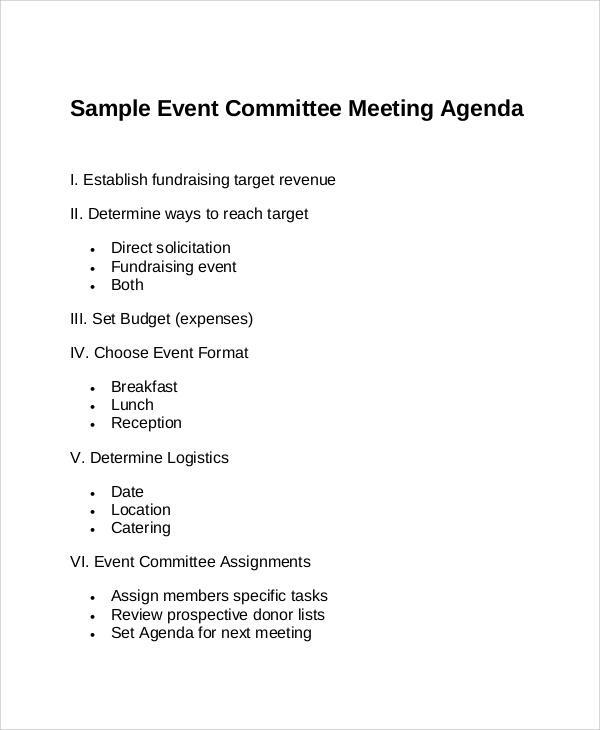 If there is a meeting or a corporate event, the objective and the needs of the gathering are usually be pre-defined. 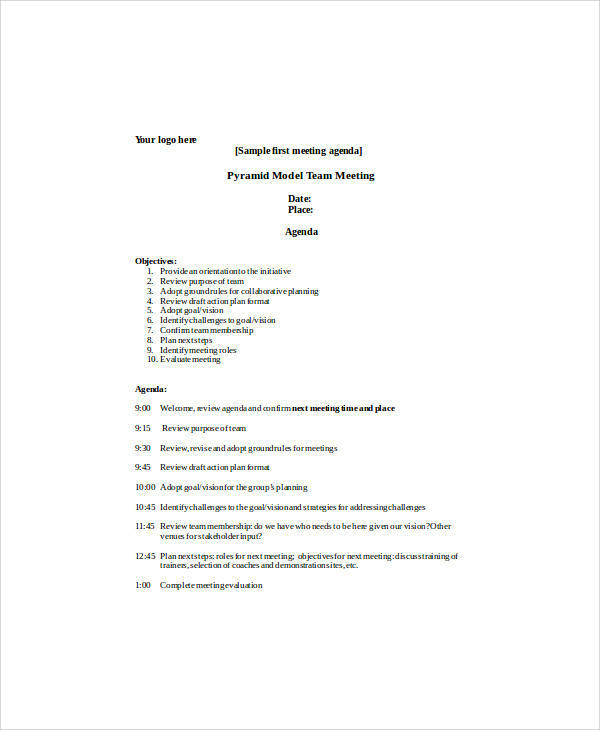 An agenda is something that is generally used for such purposes, wherein apart from the objective, the outline of the timeline of the meeting is also listed out with details about the topics that need to be covered. 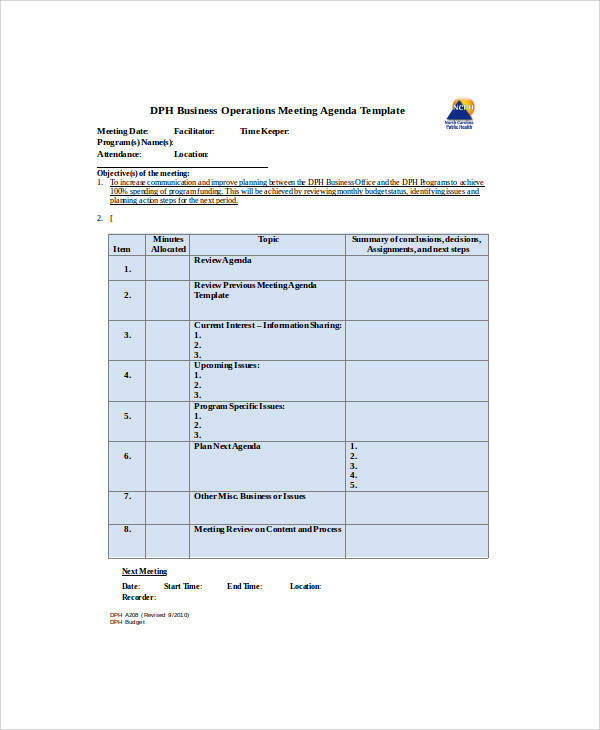 A simple agenda thus helps the participating members to get a better understanding of a particular meeting, and also allows the manager to effectively use the time and overlook the flow of activities as per the agenda. 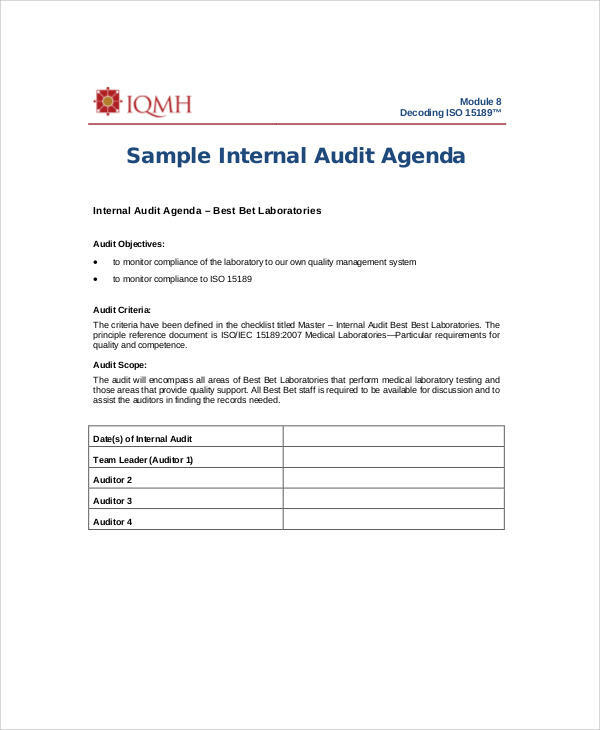 What is a sample agenda? 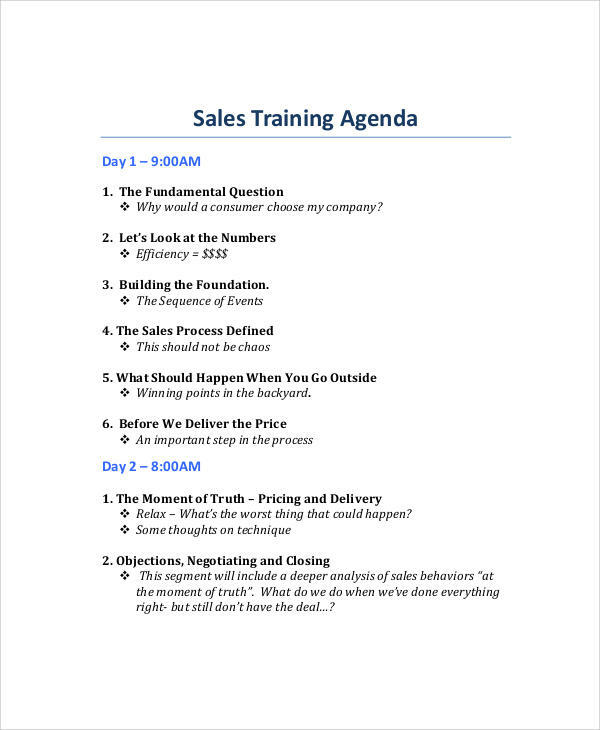 Every corporate organization has their own format of the agenda that they use. 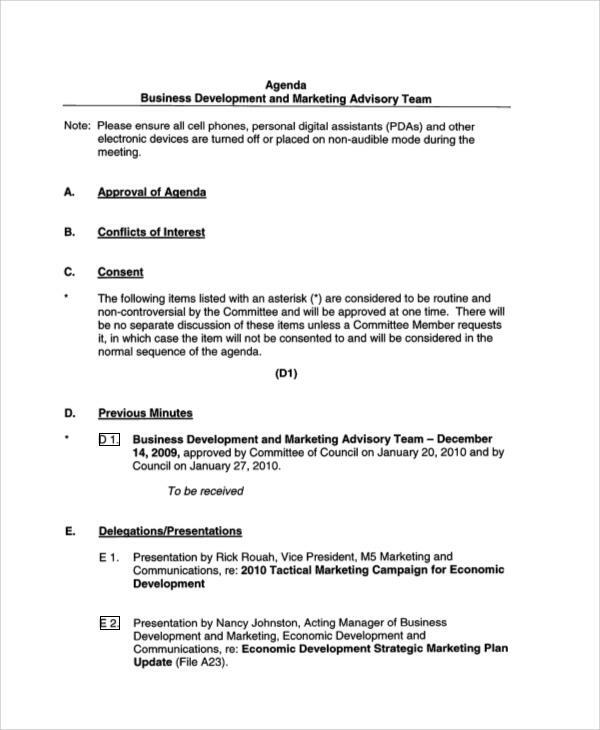 It is a document that includes the “what”, “when” and “where” of the meeting, and also talks to the “whom” to which the agenda is referring to. 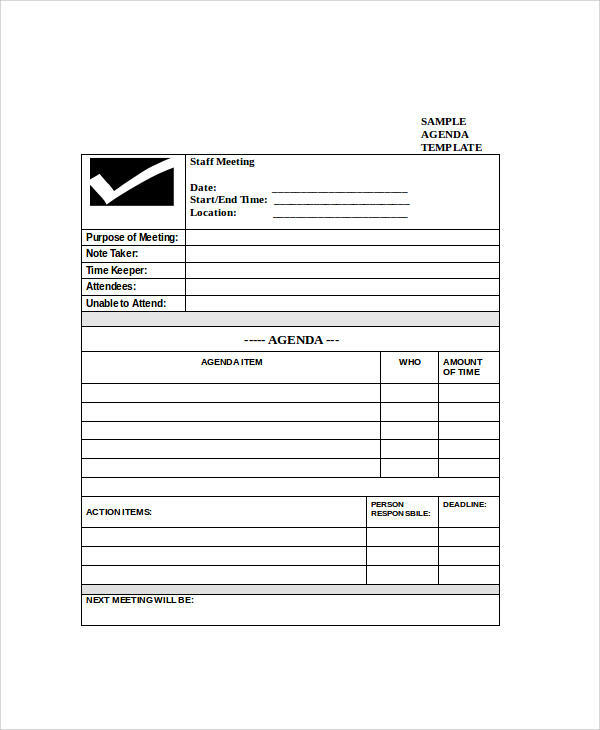 A sample agenda is basically an agenda template that you can refer to for creating an agenda for yourself or the company you work for. It is really important for the management team to work with the technical staff to write the details that go in the agenda. 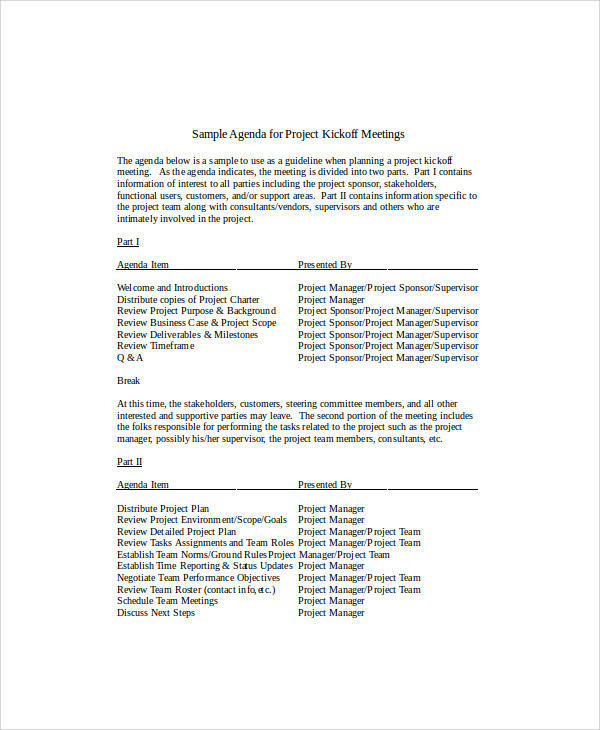 A sample agenda here helps you with the basic outlining and the formatting that you can easily use and customize as per your needs. 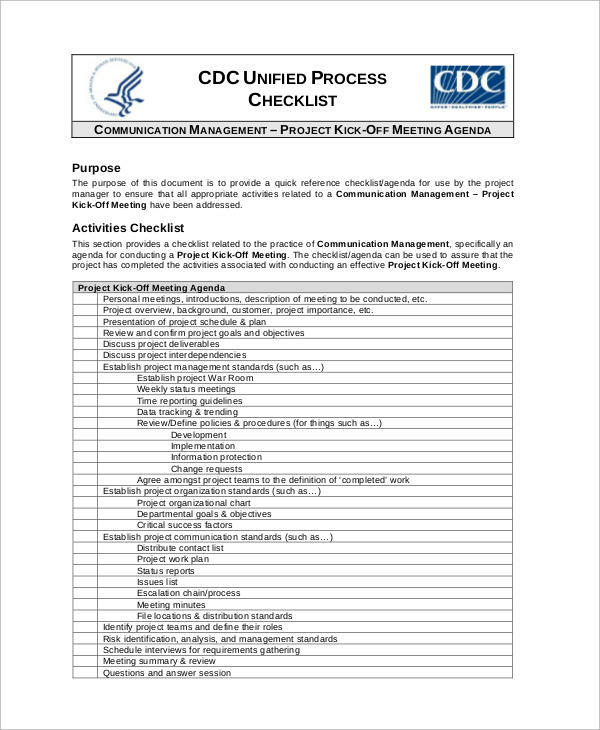 A sample agenda can be used for a variety of purposes, but the foremost role of it is to inform others of all the actions or procedures that are to be taken in the event (meeting or gathering) so as to not have misinformed minds taking up time. 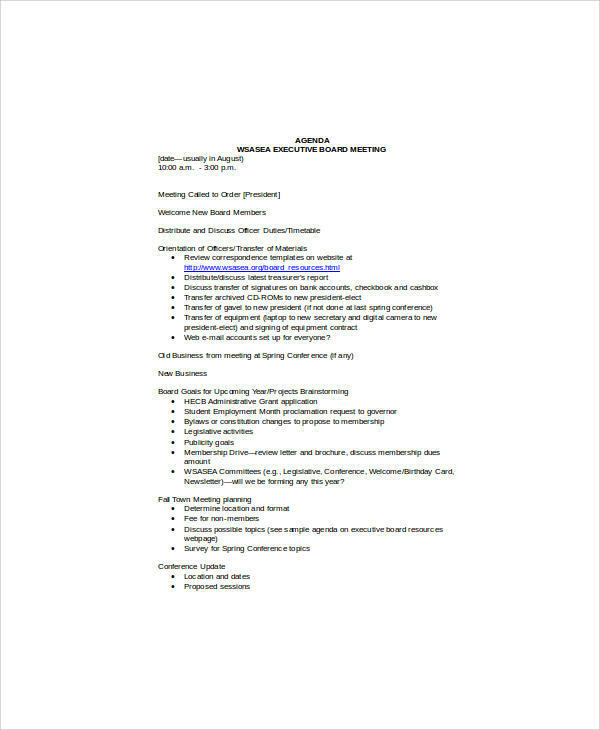 How To Write An Agenda For A Meeting? 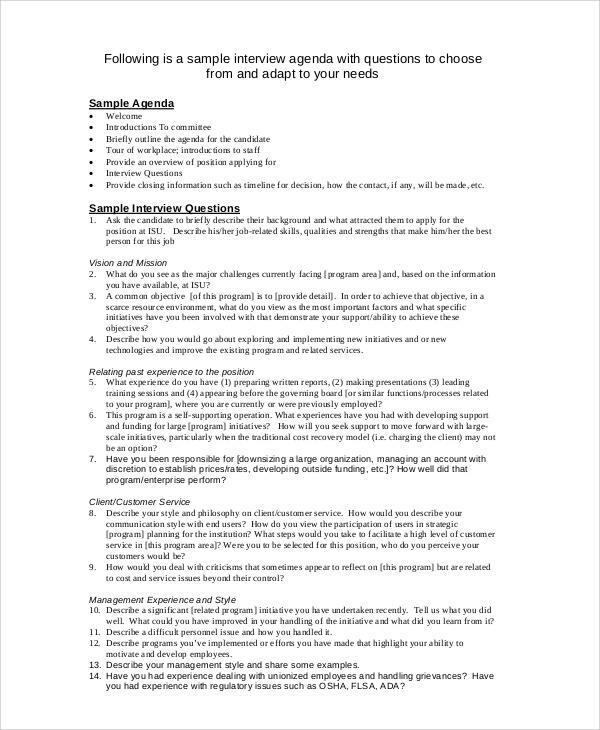 If you are thinking of writing an agenda for a meeting from scratch, then read the following steps to help you write a professional one. Always start with giving a title to your meeting agenda. This title should be written in simple words to tell the reader what it is and what the purpose of it is, in a clear and professional tone. 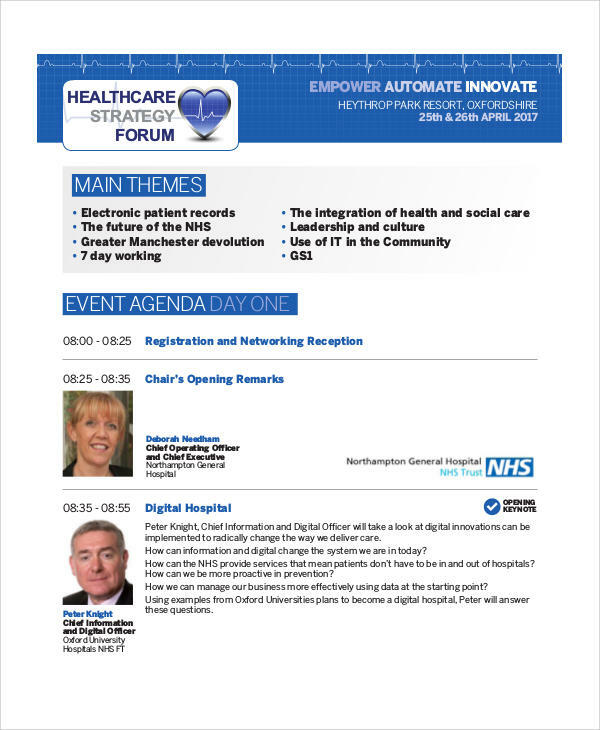 Next bit contains all the useful information about the when and where of the meeting details. The date and time can be clubbed together, followed by where, and then who all are to attend this meeting. Now starts the body of the agenda, and the first thing to go there is the objective of the meeting. 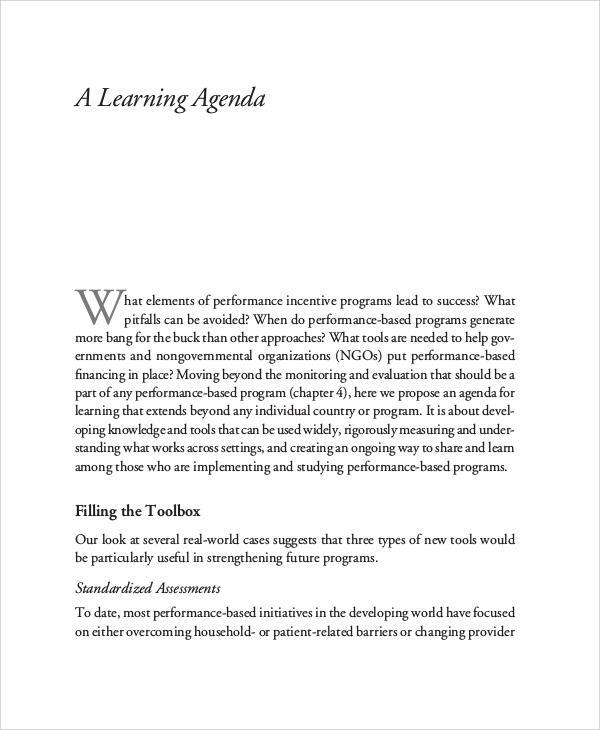 A simple line or two about the purpose and need of the meeting usually is enough as the objective statement. 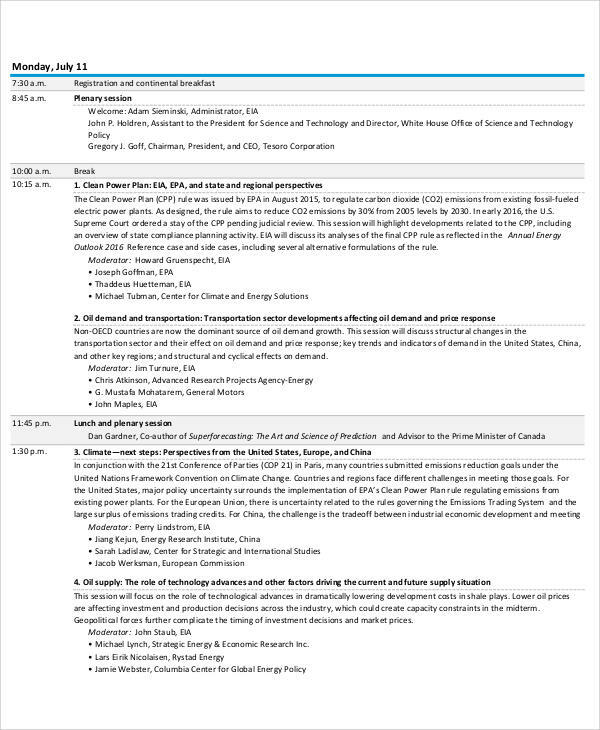 Next will be the schedule of the meeting timeline. 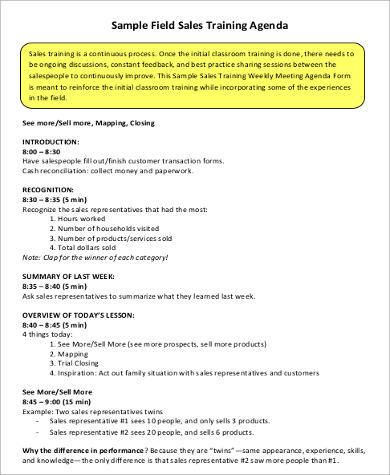 So in case you are writing an agenda for a meeting, here you will write about the flow of the meeting. Here you can create small tags or labels, and in there the broken down topic is mentioned, along with how much time is to be spent on that. There always needs to be some buffer time for introductions and question and answers. That information also goes into the agenda. 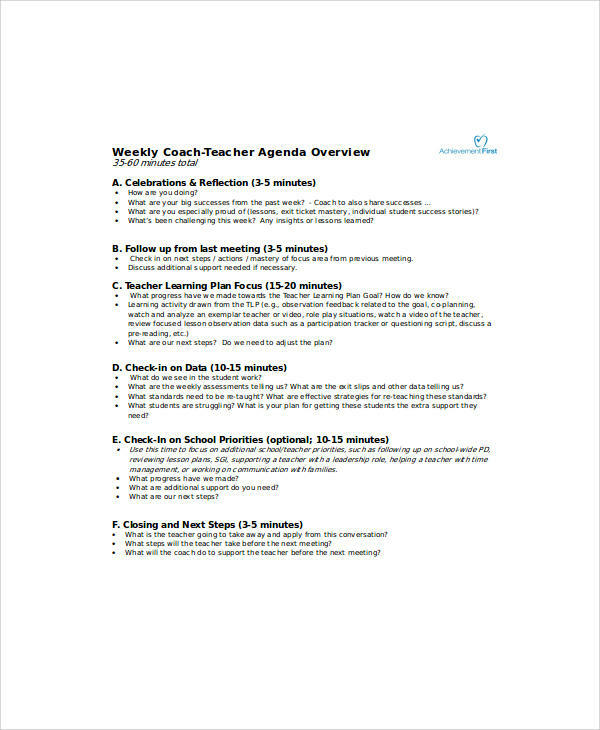 As you could have told, the main ingredient of writing an agenda is the schedule and the flow of the meeting. 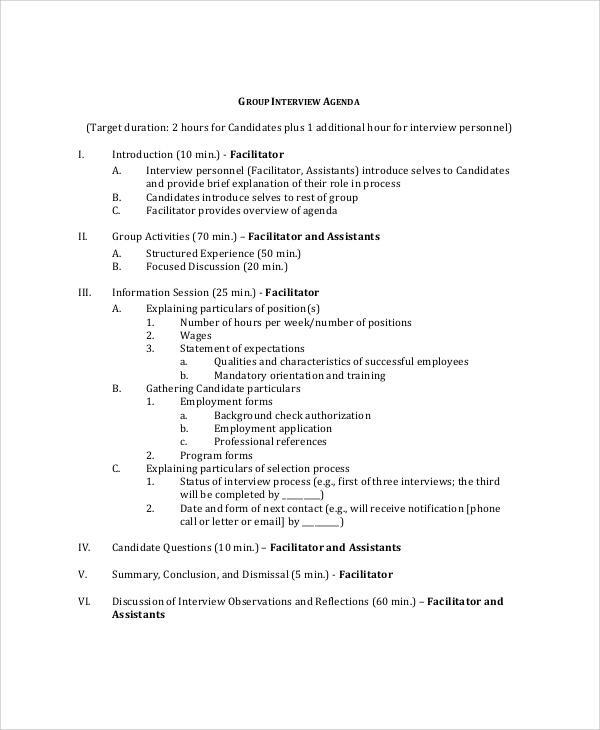 It is usually the schedule that participants use to guide the discussion taking place during the meeting. 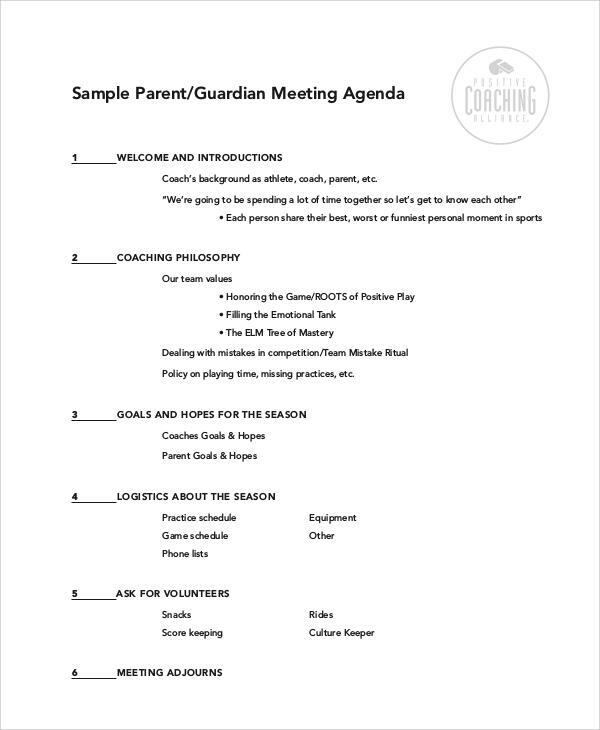 Usually, the agenda is given out before the meeting, and sometimes well in advance. 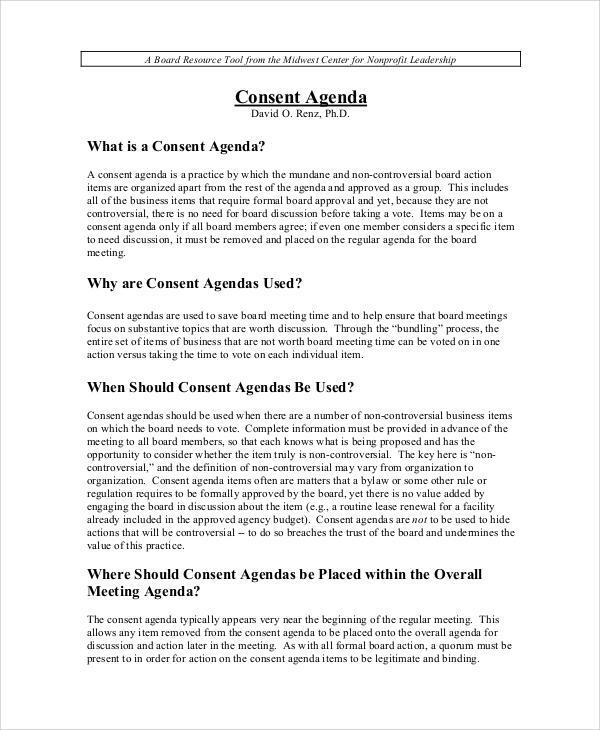 So, the agenda acts as a notice for the meeting for whoever it was sent out to. 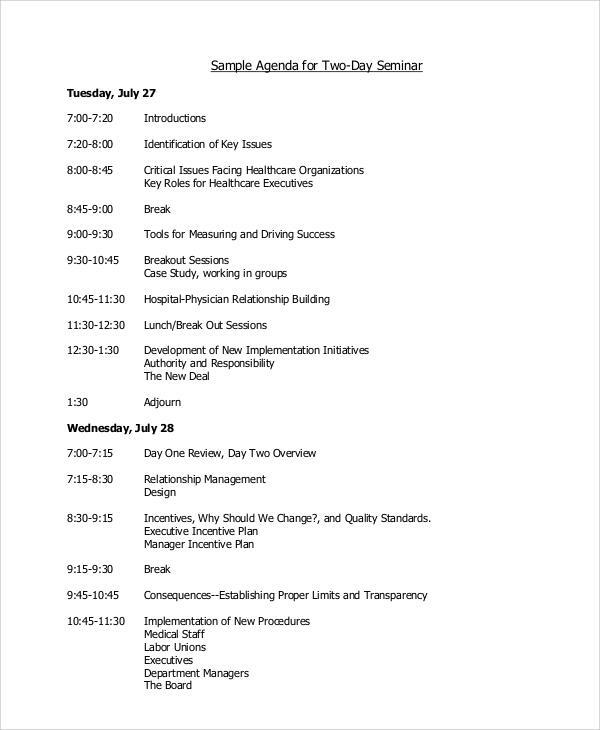 And since the schedule is systematically written out along with the topics of discussion, it gives the attendee ample time to gather the resources and prepare them before the meeting date. This, in turn, increases the value that they add to the meeting and helps the organization manage the time in a much efficient way. Apart from that, if there are certain goals that are to be met, they can also be contained in the agenda of the meeting. 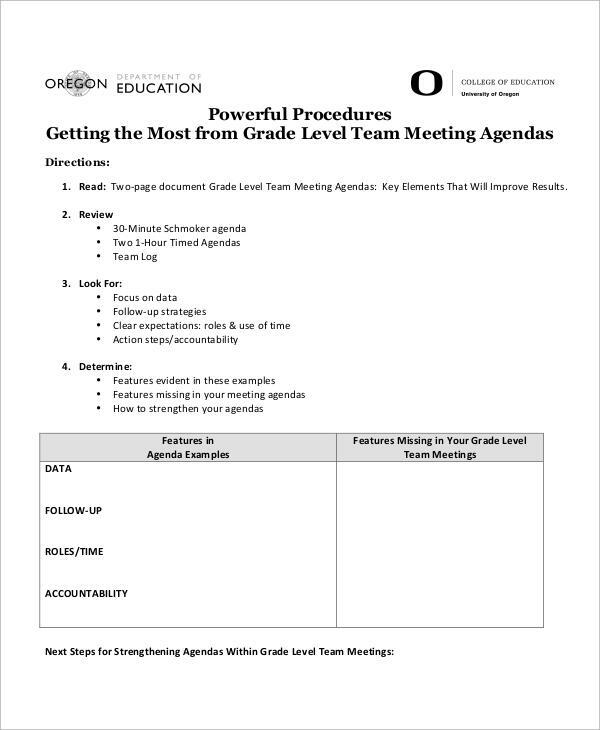 So, in simple words, an agenda acts as a document that includes all the needed information that one might need before preparing for a meeting. 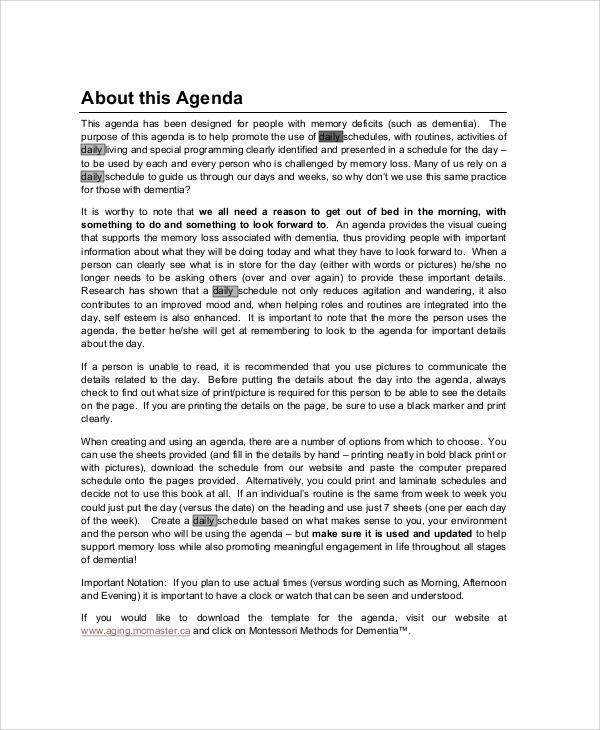 What is an Agenda used for? 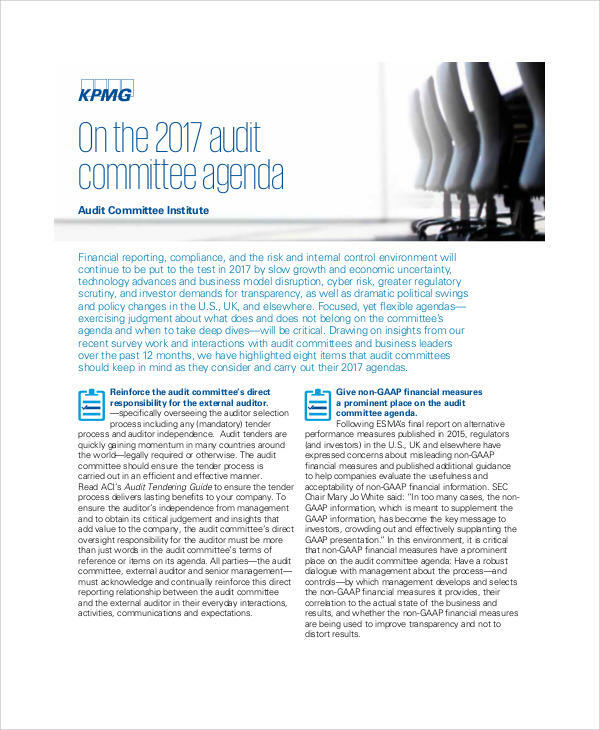 A meeting without an agenda will just lead to major confusion and chaos amongst the participating members. There are multiple reasons why an agenda should be used. Here are a few of them. 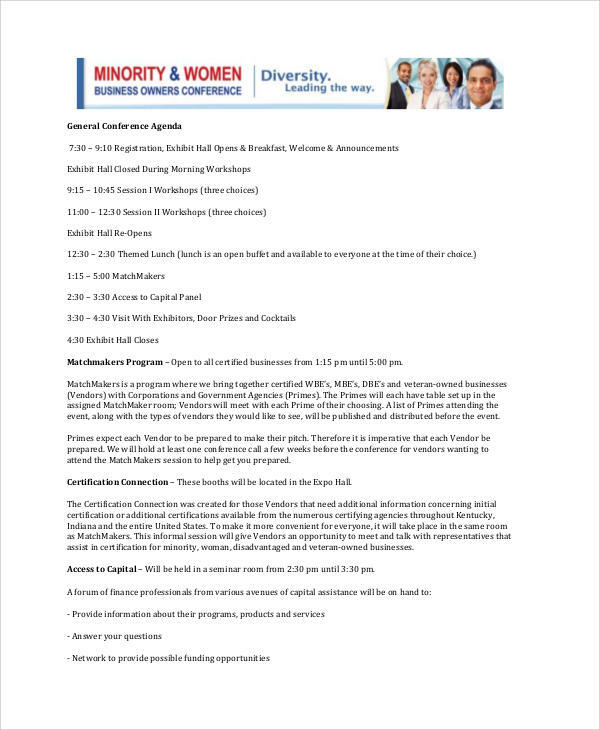 An agenda gives the attendees a chance to prepare themselves before the meeting. Because they have the time, they can even send feedback or inputs on certain schedules that are to be discussed. This way the preparation for the upcoming meeting is more organized and informative. Like said before, it avoids confusion and chaos amongst the receivers of agenda. 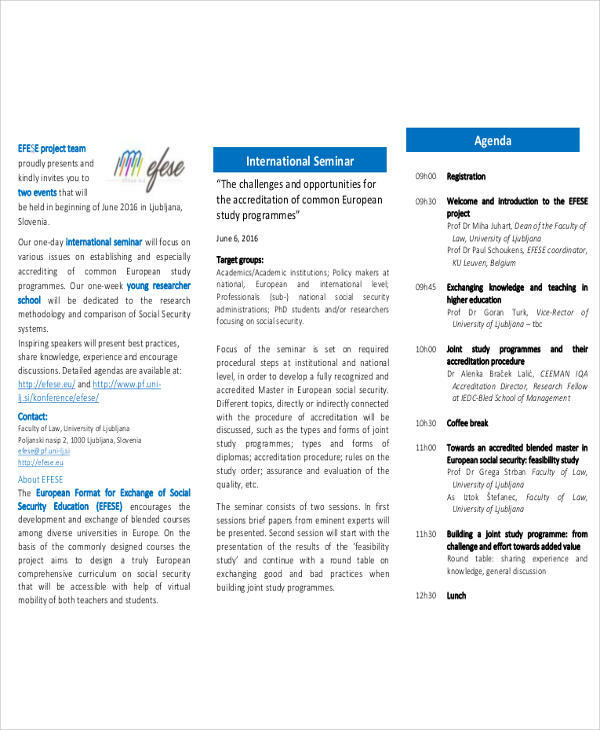 Because of the preparation time, the attendees have an idea about what to expect. 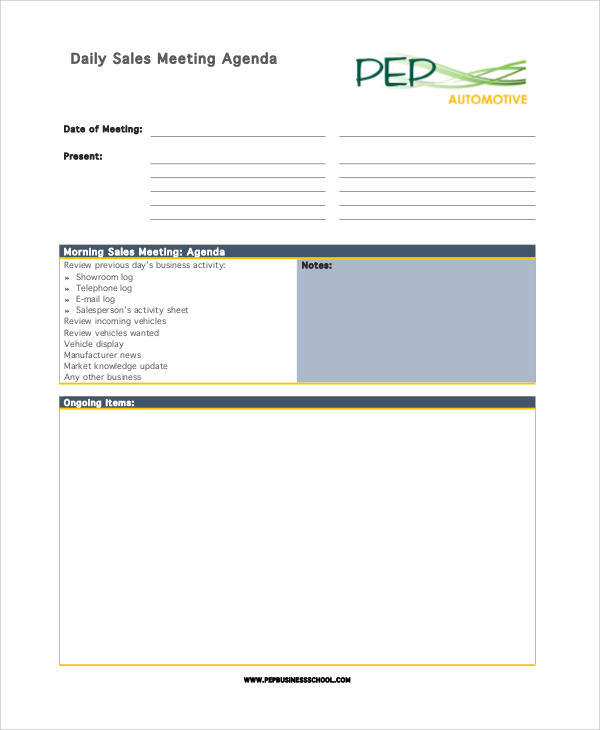 An agenda also keeps the meeting on a schedule and avoids the process from being elongated or slowed down. An agenda definitely improves the overall productivity. Since the topics of discussion are mentioned, it makes it easier for the attendee to realize the goals and improve the progress rate before the next meeting. 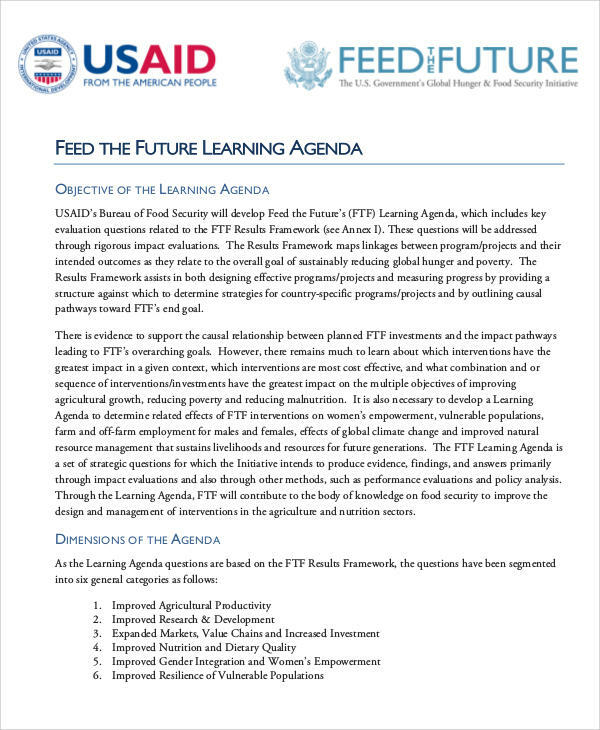 Usually minutes of the meetings are also noted down as the meeting progresses, and by the end of it, the agenda along with the notes act as a great documentation that can be referred to for a comprehensive study of it. 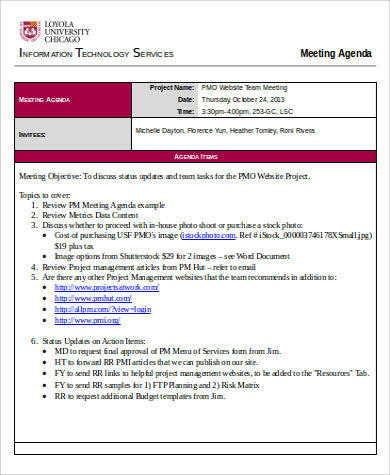 Difference between a Notice of Meeting and an Agenda? There is a chance that you might have heard the words “notice” and “agenda” being thrown around in your office. Many might misunderstand the words and use them one for the other. Well, a notice is an announcement that is made through a document which addresses to the desirable members. 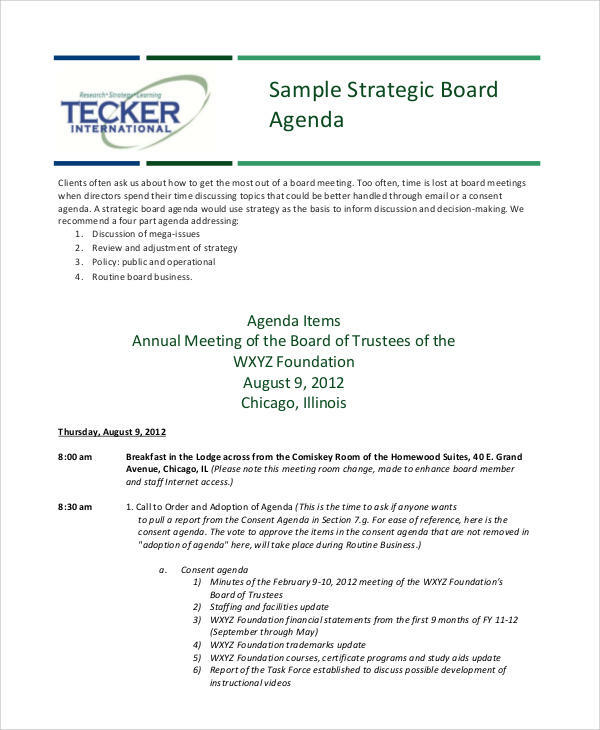 The notice, just like the agenda, contains the details of when and where of the meeting. 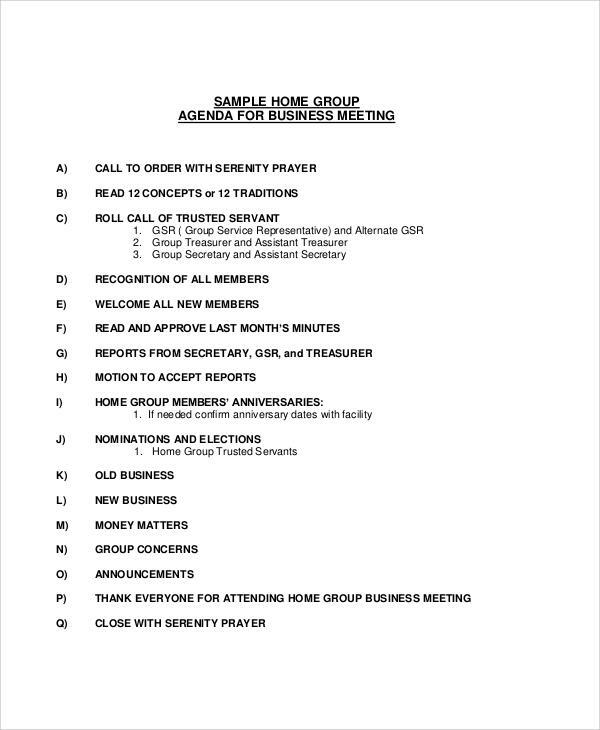 The notice is just to invite the members to attend the meeting. 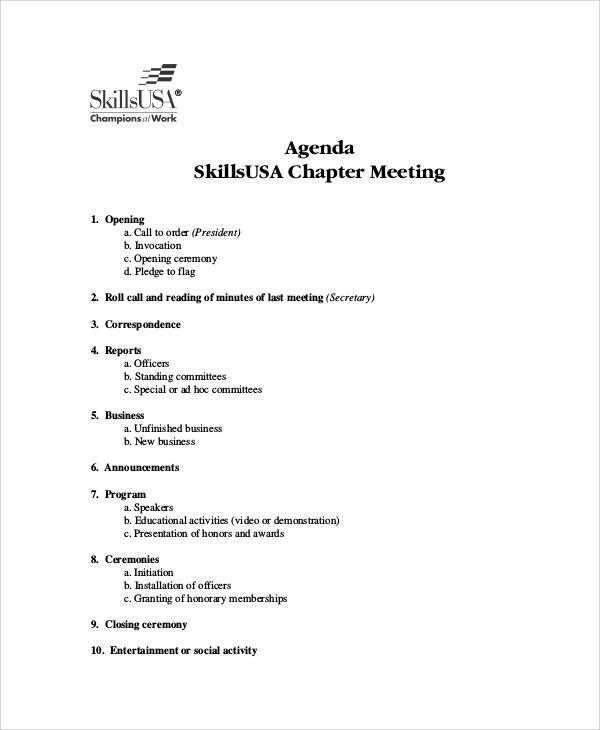 But on the other hand, an agenda not only contains the when and where of the meeting but also the topic of the meeting, along with the different subjects that will need to be covered during the course of the meeting. 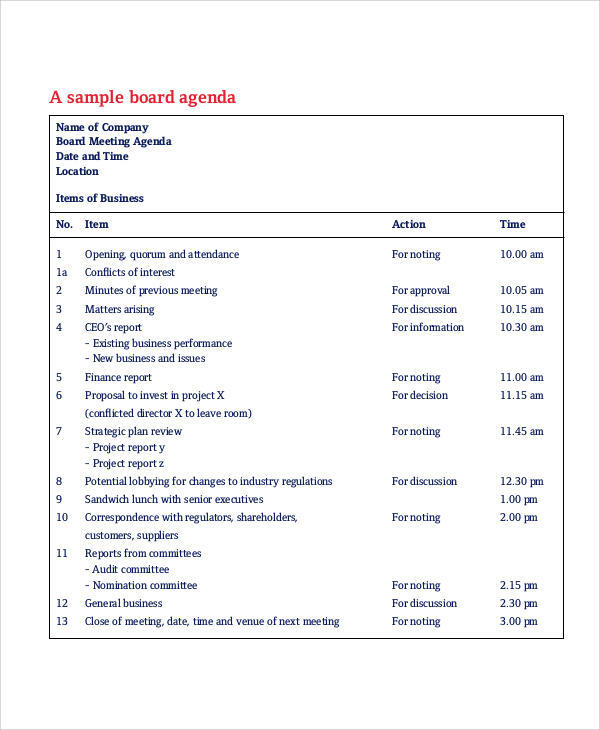 To differentiate them in simple words, notice is just a statement about a meeting or an event along with the details of the time and the date, whereas an agenda contains that, but also other information regarding the things to be done. 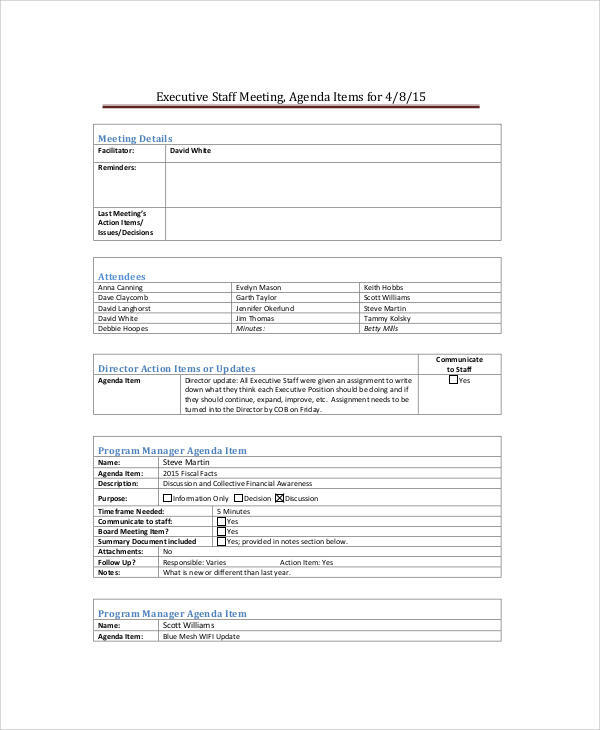 How Is an Agenda Useful for Content Planning Meetings?